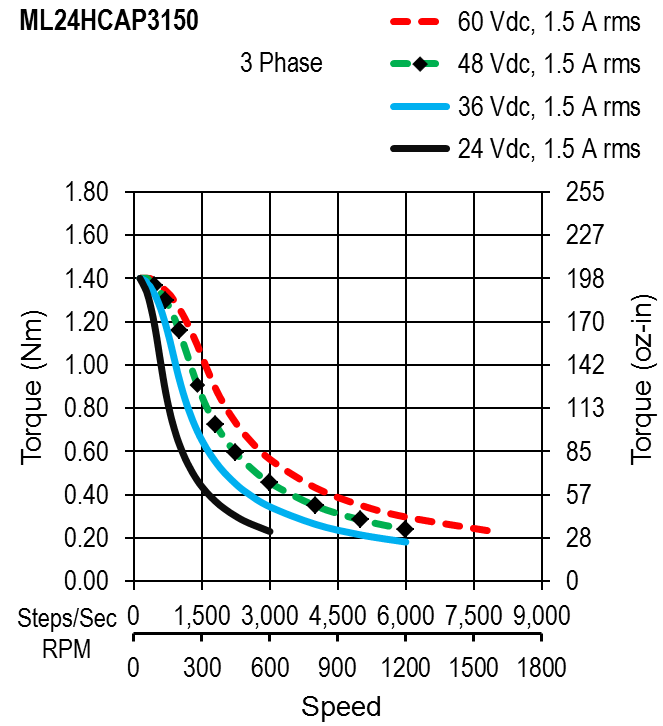 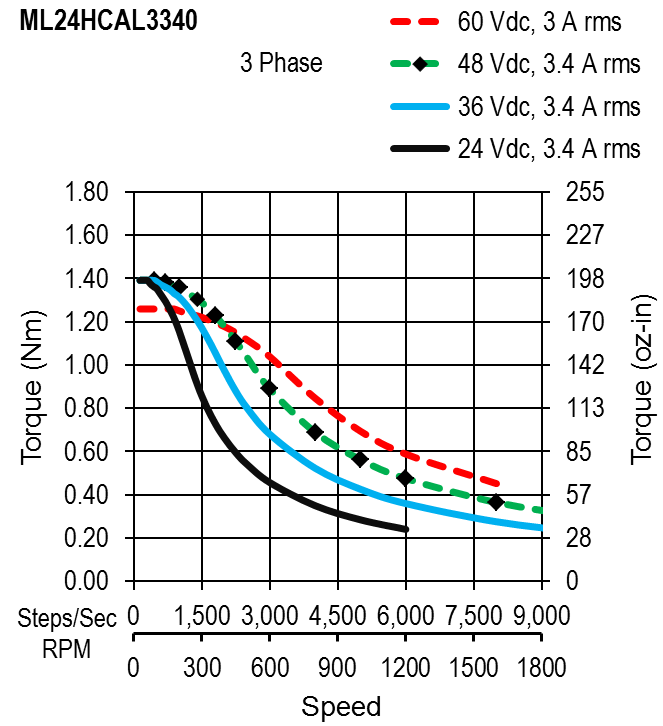 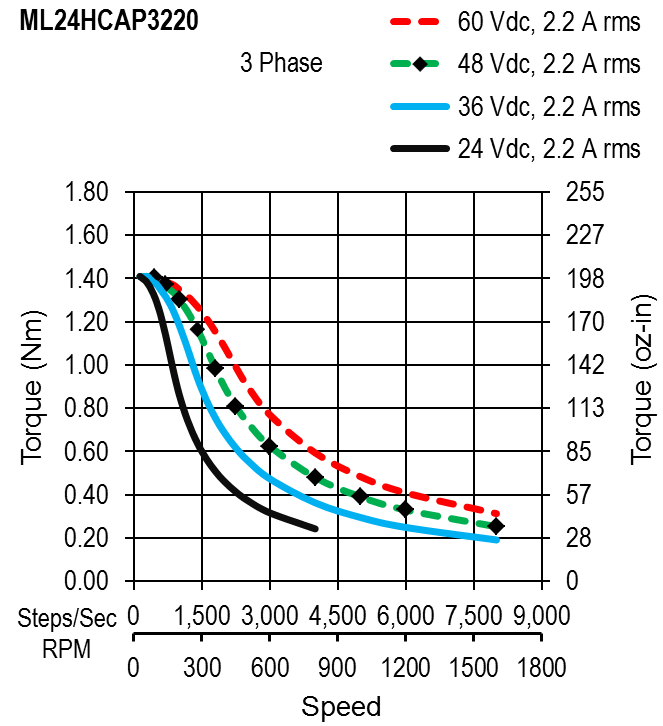 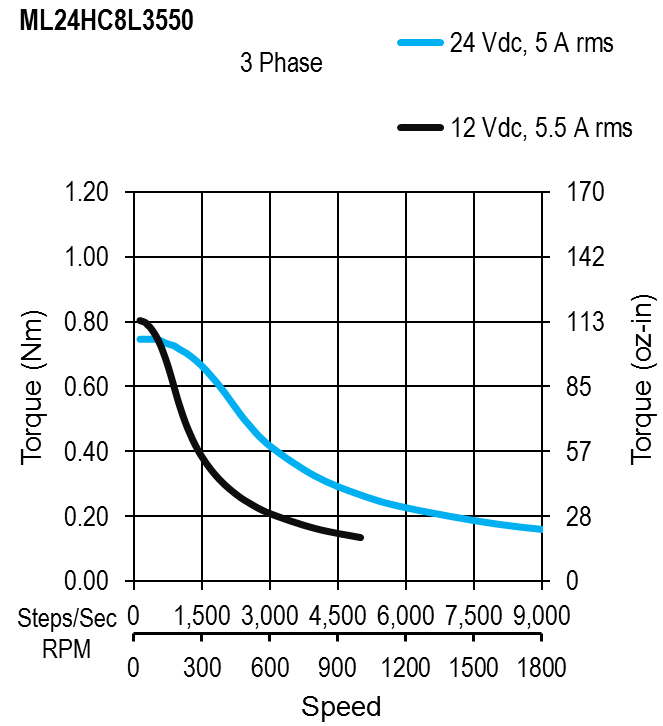 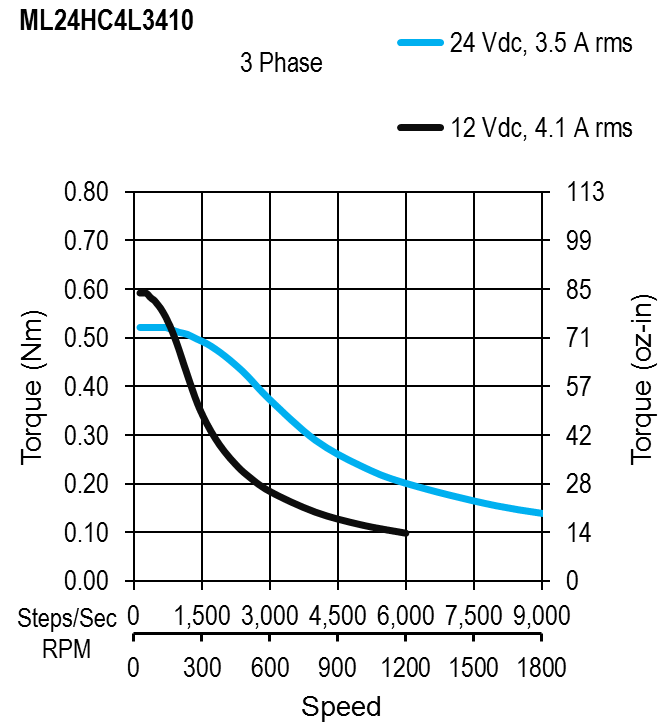 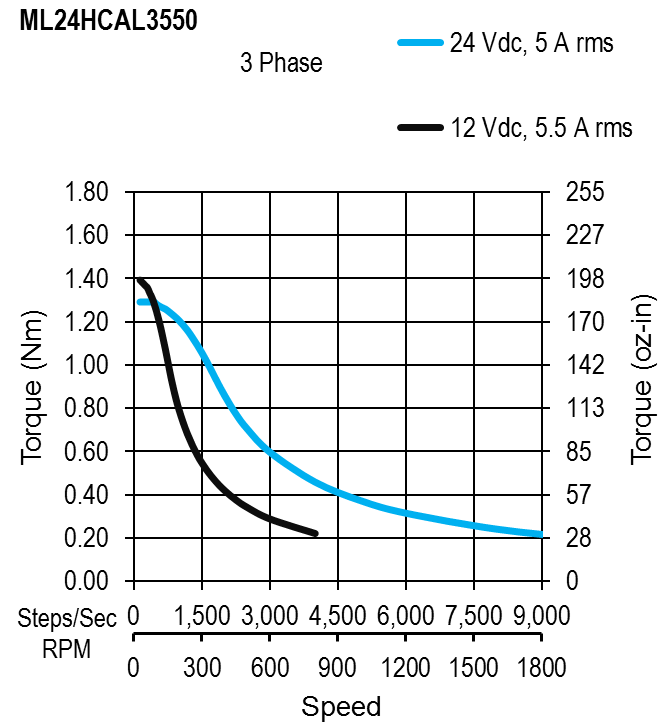 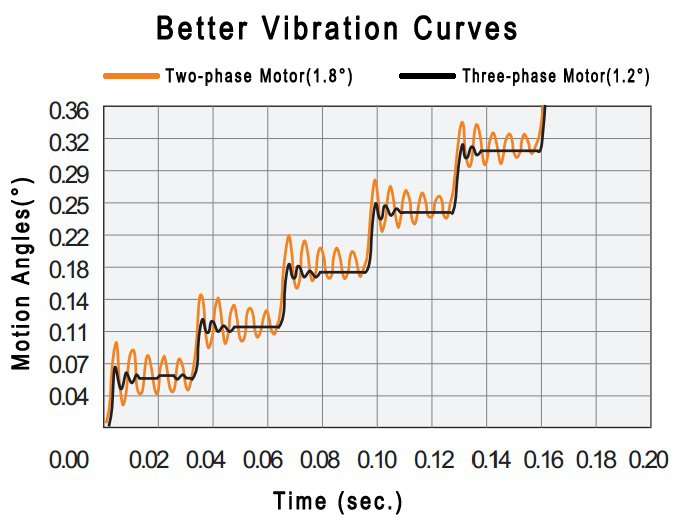 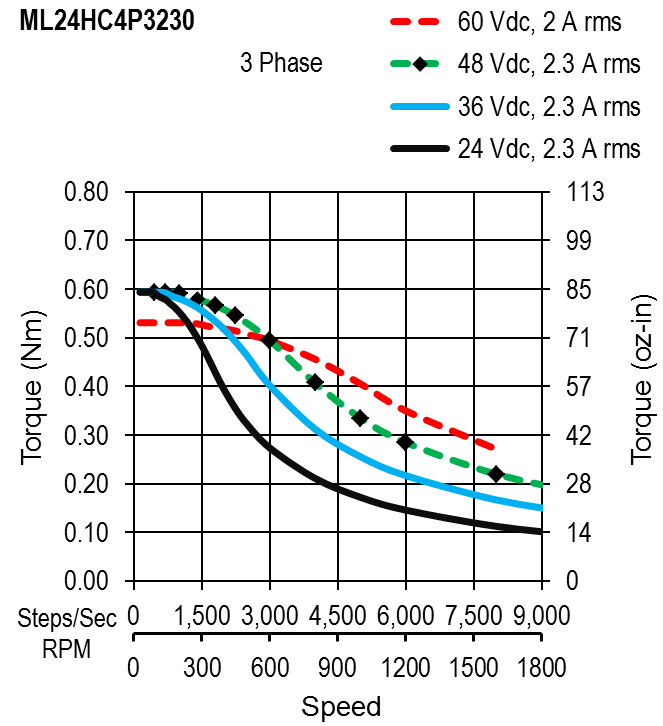 Smoother and Quieter Compared with the two-phase motor, the three-phase motor's torque curve is superimposed more tightly, torque fluctuation is smaller, so there is almost no vibration area in the motor movement, as a result the transmission of the motor becomes extremely smooth and noises extremely low. 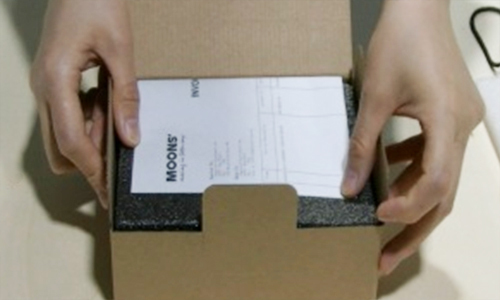 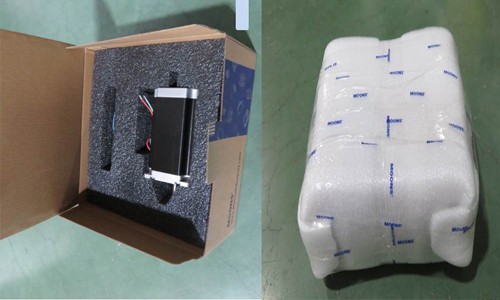 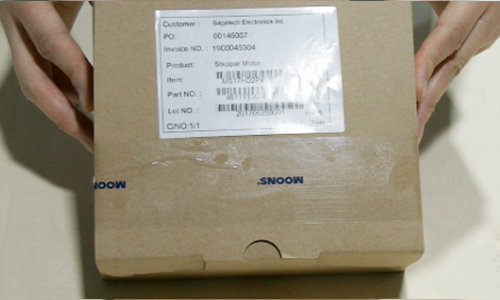 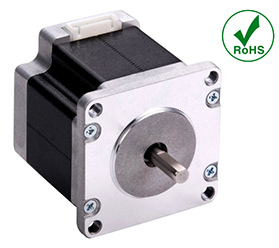 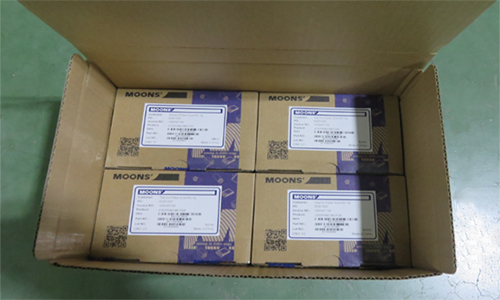 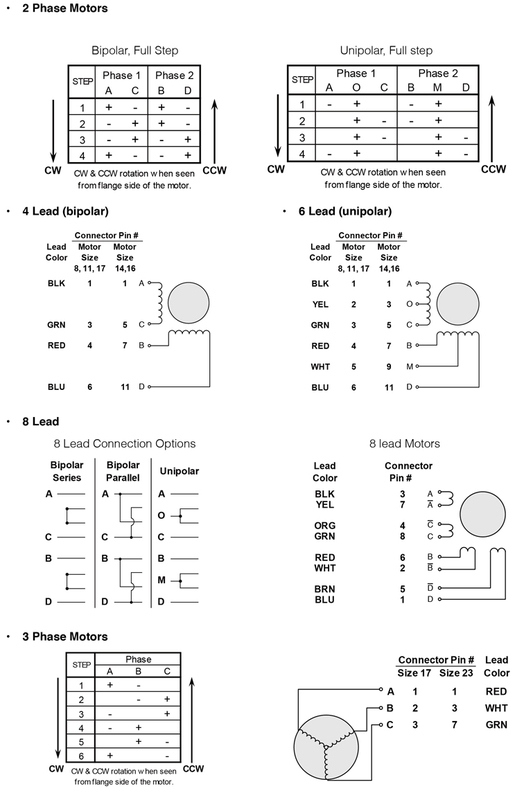 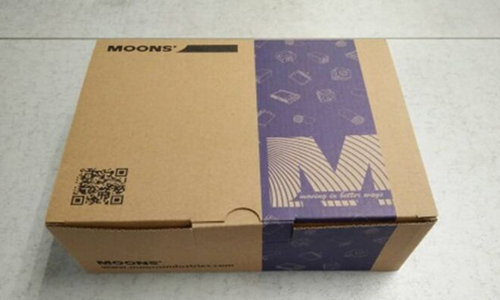 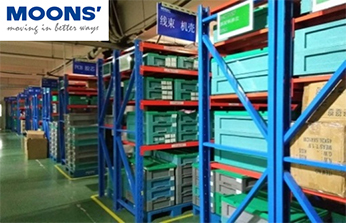 Compared with the two-phase motor, the internal current of the three-phase motor does not need to change rapidly, so the acceleration can be done quickly. 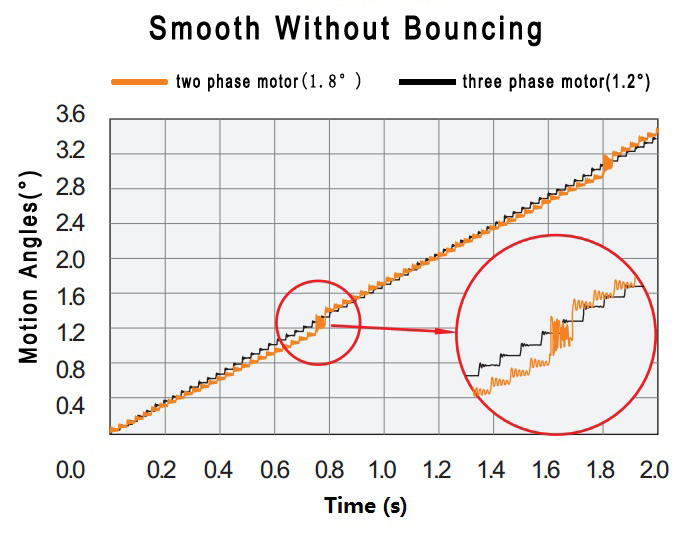 Compared with the two-phase motor, the three-phase motor's torque curve is superimposed more tightly, torque fluctuation is smaller, so there is almost no vibration area in the motor movement, as a result the transmission of the motor becomes extremely smooth and noises extremely low.